The 2010 Forchir Villa del Borgo Pinot Grigio is a bright, clean, medium-bodied Pinot Grigio that could easily serve as the poster child for Pinot Grigio in Italy’s Friuli. For starters, it offers eye appeal in its limpid, sun-kissed robe. This of course inevitably leads to a swirl and a good draught of the wine’s soft sensual bouquet. Spring flowers and stone fruits emerge from the glass to tantalize the nose and then follow through on the palate where they are infused with a subtle minerality and a hint of citrus, which add both freshness and zip to the wine’s finish. Villa del Borgo’s Pinot Grigio is produced exclusively from estate grown fruit, and it is easy to taste the difference. However, what is most important about the 2010 Forchir Villa del Borgo Pinot Grigio is that it is just plain fun to drink. It is light and flavorful, so one can sip and savor it or simply knock it back. In other words, one need not work to take pleasure in this wine. Enjoy this delicious, friendly Pinot Grigio well chilled (35°-40° F) or only slightly cool (50º F) … as you like it. Actually, we think you will enjoy it any way you can get it. For decades Pinot Grigio has been one of the planet’s consummate aperitifs. However, it also renders a great service to food, especially when accompanied by seafood, light pasta dishes, and salads. The 2010 Forchir Villa del Borgo Pinot Grigio more than fills the bill on both counts. It makes for a splendid aperitif, yet it possesses plenty of body and flavor to accompany tapas, hors d’oeuvres, and spreads. It also provides the ideal lunch time wine. Why not pour a glass to enjoy with a traditional Panini or a Portobello Sandwich, made with fresh mozzarella, roasted red peppers, tomato, baby greens and aioli. Villa del Borgo’s Pinot Grigio also complements sushi, sashimi, California rolls, and tempura. Some other favorite accompaniments include Shrimp Scampi, Oysters Florentine, and Pasta Primavera. However, the most satisfying complement of all may just be the special someone you invite over with which to share the simple delights of Villa del Borgo’s Pinot Grigio. Buon Appetito! Forchir has been producing wine for more than a century and is one of the oldest wine estates in Friuli. It bears the name of Antonio Forchir whose family founded the estate. Since 1984, current owners Gianfranco Bianchini and Enzo Deana have invested heavily in bringing Forchir to its present size and stature. Bianchini and Deana grow all the traditional grapes of Friuli at their estate vineyards, including Cabernet, Merlot, Refosco, Pinot Grigio, Riesling, Sauvignon Blanc, Tocai Friulano, and Traminer. In total, Forchir comprises 487 acres of vine, which makes it a large holding by European standards. The estate vines are cultivated with minimal environmental impact and the resulting wines are vinified at controlled temperatures in the absence of sulfur dioxide. What results are a bevy of bright, fresh, flavor-filled wines that reflect true varietal character as well as the unique terroir of Italy’s Friuli. Pinot Grigio [PEE-no-GREE-zho], also known as Pinot Gris [PEE-no GREE], is a favorite white grape variety among winemakers around the world. It is a “white” grape variety that oddly enough is related to Pinot Noir. Like Pinot Noir its origins are Burgundy and northern France. Pinot Gris (gris means gray in French) derives its name from the unique smoky, grayish/blue color of its grapes. Pinot Gris has been an identified grape variety since the Middle Ages and known by its present name for centuries. However, Pinot Gris has assumed several pseudonyms over the years, including Pinot Grigio, Grauburgunder, and Ruländer, depending upon where it is grown. Not surprisingly, this popular, chameleon-like grape has traveled far and wide. Pinot Gris is no longer grown in its native Burgundy region. Instead, it has found a home in nearby Alsace where it continues to be cultivated extensively. 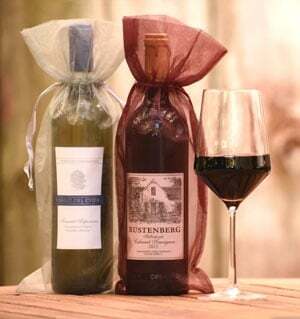 Alsatian Pinot Gris is highly revered for producing rich, aromatic wines of great character. However, Pinot Gris can be made in a myriad of styles, depending upon the soil, climate, and personal choices of the winemaker. Testimony to Pinot Gris’s reputation as a chameleon are the ethereal, mineral driven versions of this grape variety from northern Italy known as Pinot Grigio. Italy’s Pinot Grigios bear little or no resemblance to their Alsatian cousins or the growing array of Pinot Gris offerings from New Zealand and America’s Pacific Northwest. Instead of producing aromatic, plump, somewhat sappy whites, which are typical of Alsace Pinot Gris and to a lesser extent Oregon and Washington State Pinot Gris wines, Italy’s Pinot Grigios tend to be drier, lighter and more mineral driven than their Pinot Gris cousins. The regions of Collio and Friuli are renowned for producing Italy’s finest Pinot Grigios. Tasting Notes: The 2010 Forchir Villa del Borgo Pinot Grigio is a bright, clean, medium-bodied Pinot Grigio that could easily serve as the poster child for Pinot Grigio in Italy’s Friuli. For starters, it offers eye appeal in its limpid, sun-kissed robe. This of course inevitably leads to a swirl and a good draught of the wine’s soft sensual bouquet. Spring flowers and stone fruits emerge from the glass to tantalize the nose and then follow through on the palate where they are infused with a subtle minerality and a hint of citrus, which add both freshness and zip to the wine’s finish. Villa del Borgo’s Pinot Grigio is produced exclusively from estate grown fruit, and it is easy to taste the difference. However, what is most important about the 2010 Forchir Villa del Borgo Pinot Grigio is that it is just plain fun to drink. It is light and flavorful, so one can sip and savor it or simply knock it back. In other words, one need not work to take pleasure in this wine.  Enjoy this delicious, friendly Pinot Grigio well chilled (35°-40° F) or only slightly cool (50º F) … as you like it. Actually, we think you will enjoy it any way you can get it.